WHEC offers 2 levels of base board, depending on where your horse/pony's stall is located. Individualized feed programs including AM&PM grain, water, hay, and lunch as needed. Water buckets dumped and rinsed daily, feed and water buckets cleaned weekly (heated water buckets furnished in the winter). Fans in every stall in the warmer months. Full or Half day turn-out alone or with buddies everyday, weather permitting. Night check is provided by our on-site barn manager. Blanketing and booting included at NO EXTRA cost. Grooming, tacking, and training is offered at an additional cost. Training board is $500.00 a month added to base board cost and includes 3 training sessions a week by our Professional trainers. Tacking and grooming before and after each ride is included. INDIVIDUALLY requested training rides are $50.00 per ride. Full service board is $2,200.00 a month. Includes all amenities above, plus choice of 5 training/lunging/1/2 hour lessons per week and ALL billables EXCEPT the cost of Smartpaks, prescription medications/injections, and trainers/vendors horse show fees. Our Instructors/Trainers give you all of their attention when educating you in the ring on a one to one basis. (All lessons MUST be made within a 48 hr. period depending on availibility. Any cancellations MUST be made within 24 hrs. of scheduled appointment or you will be charged in full for the lesson). Please call or email to schedule your lesson today! *Lesson packages are non-refundable and non-transferable and valid 1 year from date of purchase. All prices are subject to change without notice. We are open for lessons Monday-Saturday. Sunday we are open for boarders & lease holders only. 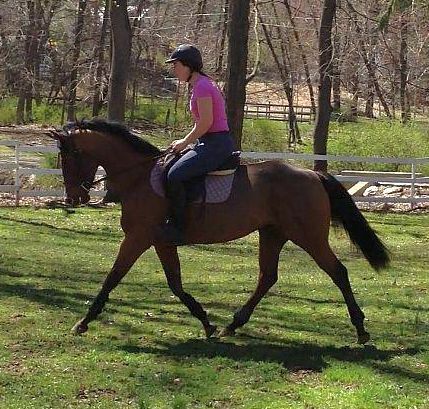 Half leases on WHEC school horse/pony's is $800.00 per month in durations of 3, 6, 9, or 12 months at a time. 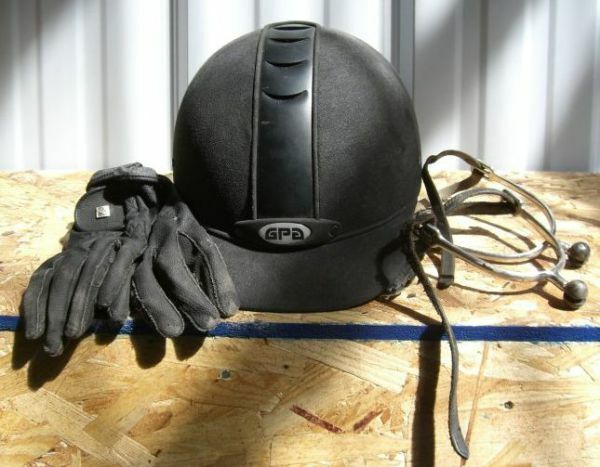 This includes 2 hack days and one MANDATORY lesson (included in lease price) per week for a total of 3 rides per week. Leases can be altered depending on what the lease holder requires. 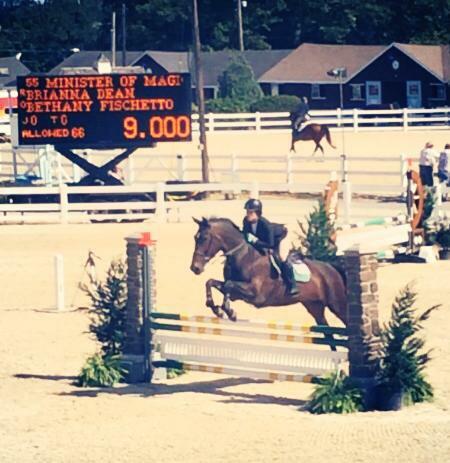 Full and half leases on Privately owned horses/ponies are available upon request. All leases of private horses/ponies MUST be arranged through WHEC trainers and MUST be in writing and signed by all parties with a copy of lease provided to WHEC. A schedule of lessons and rides MUST be submitted to WHEC with any schedule changes submitted the night before for approval.